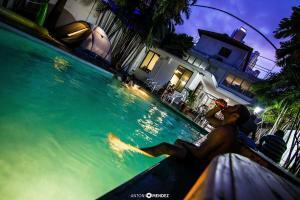 ﻿ Best Price on Hostal Cocos Inn in Panama City + Reviews! 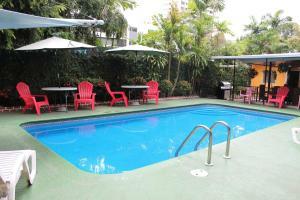 In central Panamá City, Hostal Cocos Inn features an outdoor pool, free Wi-Fi access, and shuttle to the airport for a fee. 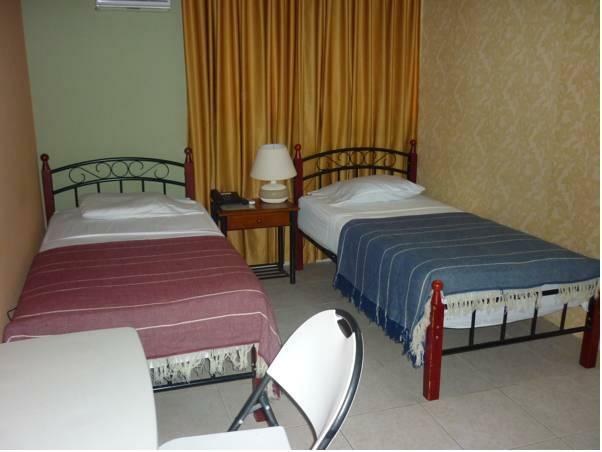 The functionally decorated rooms are air-conditioned and feature cable TV, telephone, and a work desk. The private bathroom has a shower and provides free toiletries. 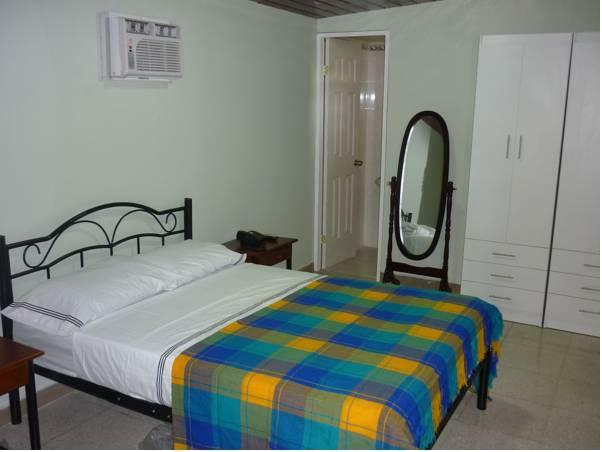 Guests at Hostal Cocos Inn can find a variety of restaurants within a quarter mile of the property. 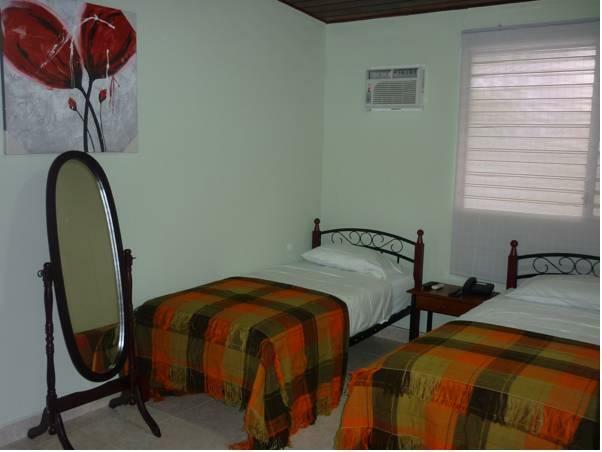 The hostel staff can help the guest organize outings and trips to the Historic District, the Panama Channel, or visit the shopping malls around the city. 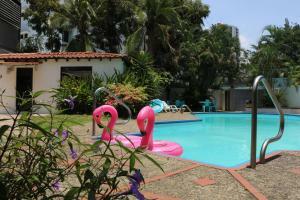 The Historic District can be reached in a 14-minute drive, and the Panama Channel Museum is a 20-minute drive away. The Marcos A. Gelabert International Airport is a 15-minute drive away.